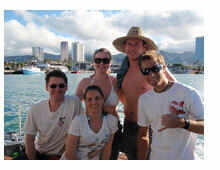 Come visit the island of Oahu for exciting scuba diving tours in Honolulu, Hawaii. 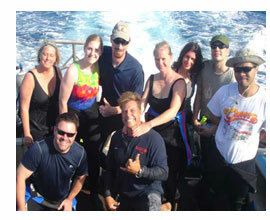 There are several different Hawaii scuba diving classes to choose from on your vacation. 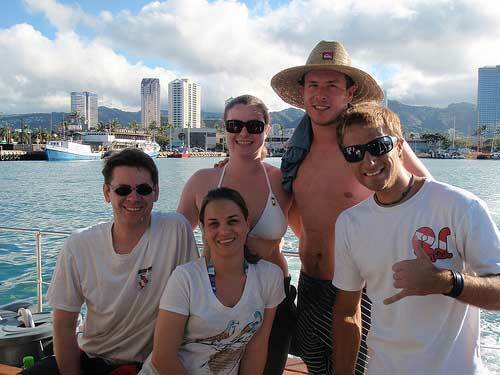 Shipwrecks, reefs and exotic aquatic sea life will astound you on your Honolulu scuba diving vacation. If not yet or you desire to become an advanced PADI certified diver in Hawaii, then try our Hawaii scuba diving school in Honolulu. We have scuba diving tours on the state of Hawaii shipwrecks seven days per week and offer everyone free of charge Waikiki hotel transportation back and forth to all the Waikiki beach hotel accommodations. 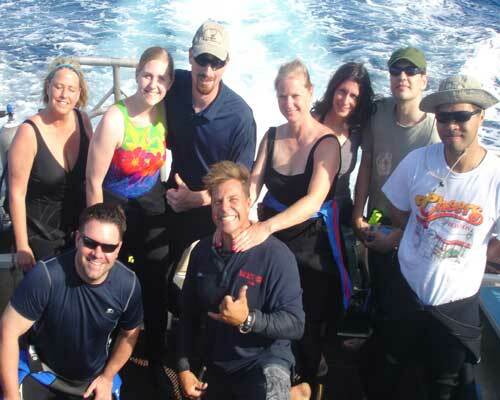 Examine our own FAQ's web page for the purpose of enlightening you on our frequently asked questions regarding all our personable Hawaii scuba diving lessons and deep-sea diving excursion tours. Take advantage of the comfort of Honolulu scuba instruction on the made to order 30' Scuba Cat catamaran, rated as the best Oahu scuba diving charter boat in Honolulu offering quality Hawaii scuba diving tours.